Hey there dancer! Make sure you have a cute and trendy tote bag to take with you to all your dance classes, recitals and more! 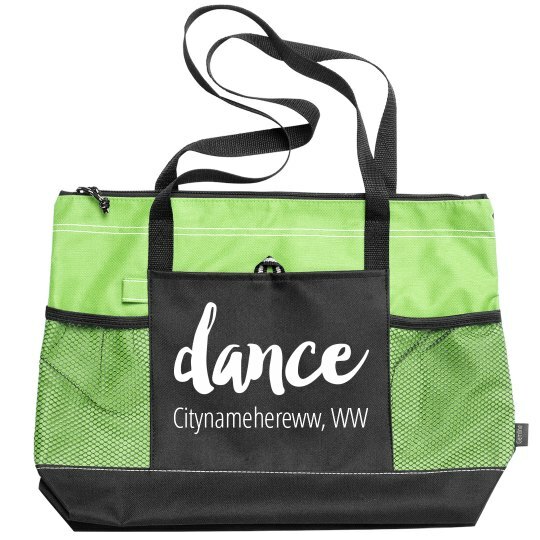 Use this bag while you dance in Citynamehereww, WW.